This sounds like a great move for Michael Mann after a pair of shoot ’em up films from the much-appreciated director didn’t exactly manage to capture audience attention. 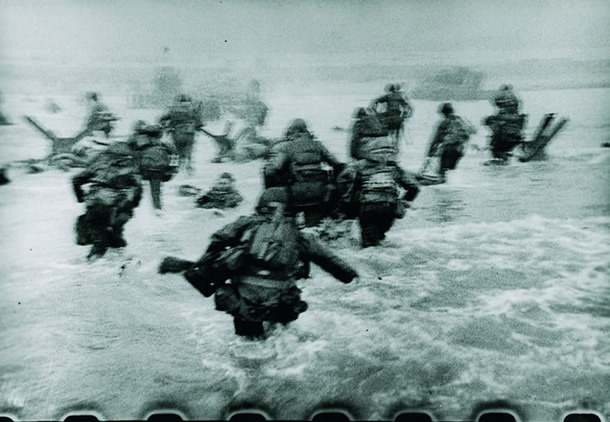 Variety‘s Mike Fleming reports he instead is set to produce and direct an adaptation of Susana Fortes’s Spanish language novel “Waiting for Robert Capa,” the story of renowned war photographer. The film is set up at Columbia Pictures, which distributed Mann’s 2001 biopic Ali. 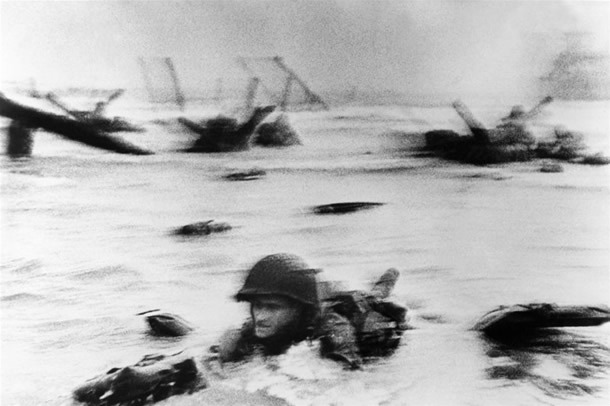 The story begins in Paris in 1935, where Capa, a refugee from Fascist Hungary, met Gerda Taro, a refugee from Nazi Germany, with the intention to become photographers. 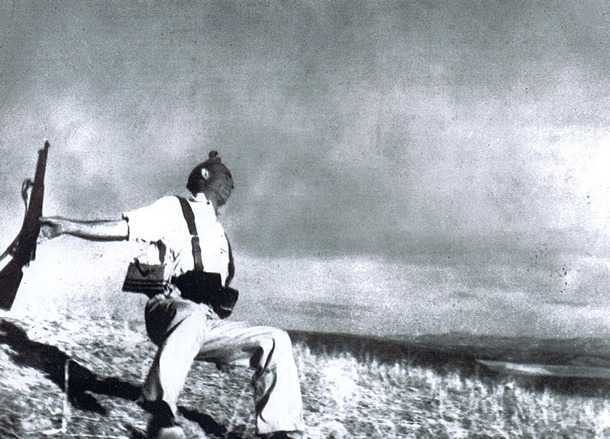 The outbreak of the Spanish Civil War one year later began Capaâ€™s emergence as the most renowned war photographer ever, and established Taro as the first frontline female battle photographer. I didn’t add additional story details Fleming included in his piece which pretty much spoil the rest of the story, but you can click here to read those if you’re interested. Perhaps what will end up being the most interesting filmmaking decision with Waiting for Robert Capa will be how Mann decides to shoot it. Several complained about Mann’s use of HD camerawork for his 1930s set film Public Enemies and it will be interesting to see if he approaches yet another ’30s feature in the same way. Jez Butterworth is penning the script for the feature, which apparently Mann intends to turn into a gritty, low budget film. I have included two additional Capa photos directly below.